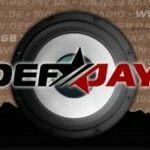 Defjay Radio is the best online radio station on Germany. DEFJAY DE radio broadcast live 24hours Pop, R&B, Urban, Rap, Hip, Hop music. 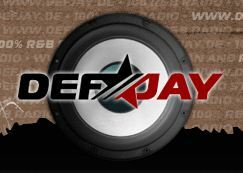 DEFJAY DE radio live broadcasting from Germany.